The Remington 870 Tactical Mount from Barska is a firearm attachment that allows the shooter to connect an optic, flashlight, or other shooting accessory to a Remington 870 shotgun. 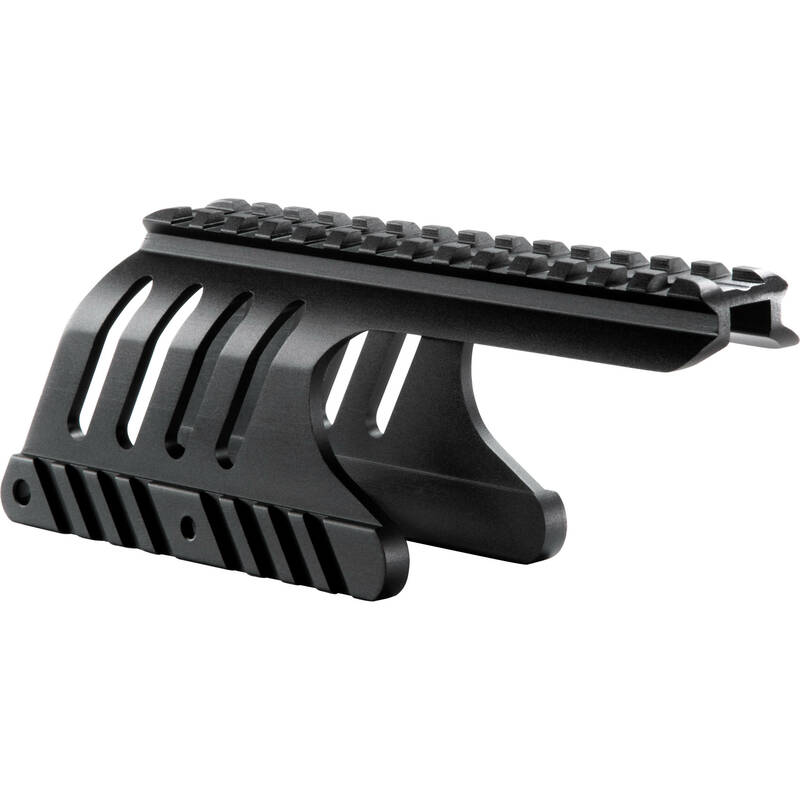 The tactical mount's 4.5" rail will accept a Picatinny or Weaver accessory. Box Dimensions (LxWxH) 7.2 x 4.3 x 1.9"